Simple loading and stockpiling? Aggregate handling? Maximizing payloads? 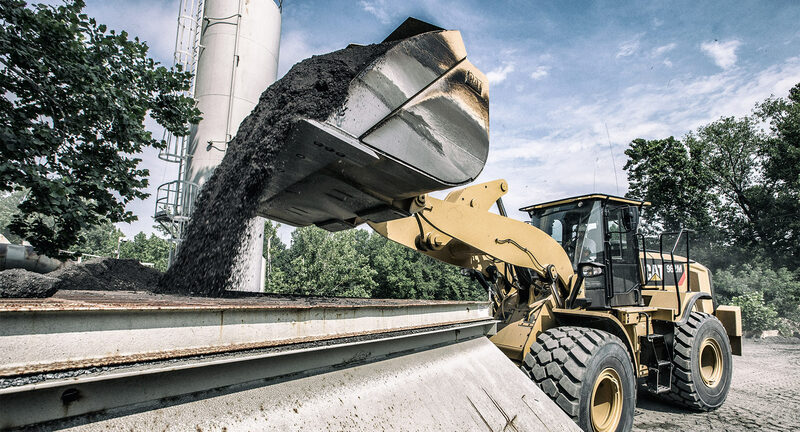 Whatever your work demands, you’ll find a Cat® Wheel Loader that gets it done—with the performance, reliability and technology options you need. 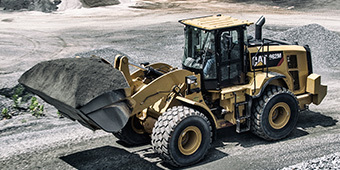 Purpose built for your jobs, our newest models offer aggressive digging, short cycle times, smooth rides and great fuel economy. 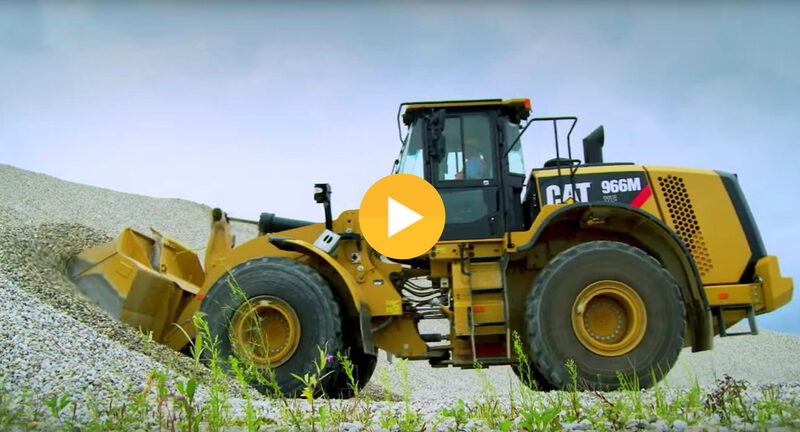 And you only need to turn on the integrated Cat Connect technologies to jumpstart your productivity, cut costs and keep moving forward. M Series engine, emissions, hydraulics, drive train and cooling system components are deeply integrated at the systems level. So right from the start they’re designed to work together at maximum efficiency. The result? 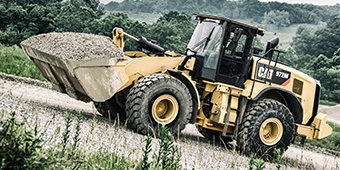 High-performance loaders that use up to 10% less fuel than their predecessors. 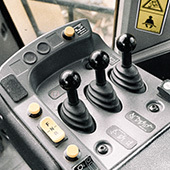 The M Series brought big improvements in hydraulics. New valve and pump designs boost performance and responsiveness. 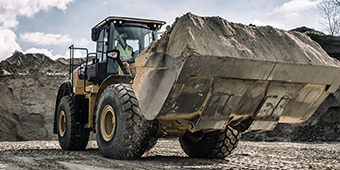 An integrated ride control system with two accumulators improves productivity over a larger payload range. And the mono-block main valve has 40% fewer leak points for higher reliability. Better traction means more productivity, especially in poor ground conditions. 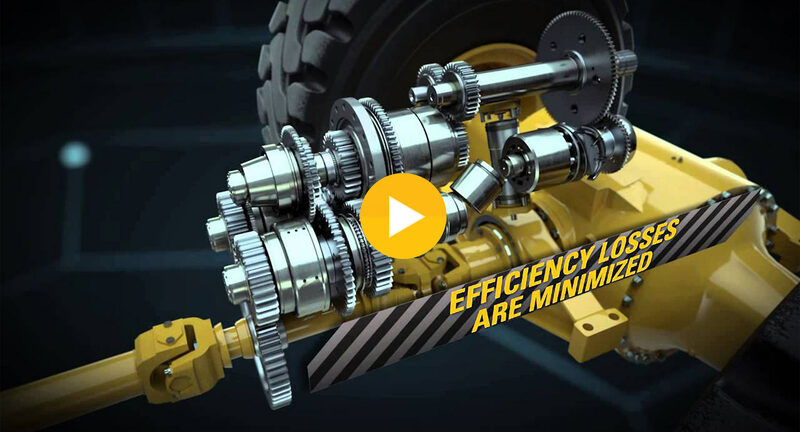 We improved traction on M Series loaders with a standard disc-type differential lock on the front axle. It can be engaged and disengaged manually—on the go. Fully automatic front and rear differential locks are also available. 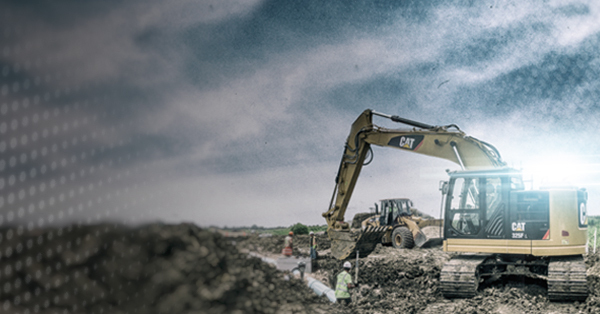 Nothing beats a Performance Series Bucket for quick, efficient digging and loading. With its unique shape and geometry, it drives deep into the pile, fills fast and retains more material. 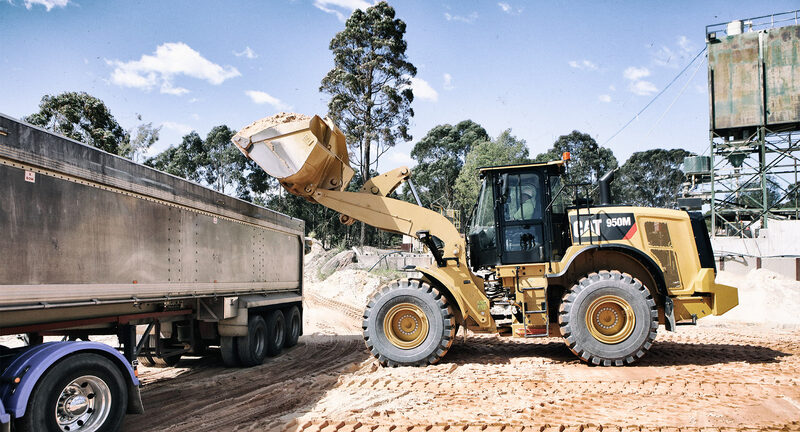 It also allows better line of sight to the work area so operators spend less time in the pile, saving fuel and tire costs. 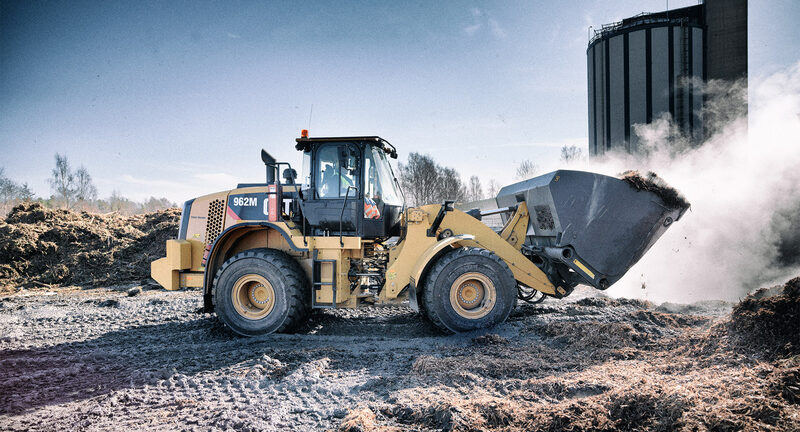 M Series loader and discover a workplace with excellent all-around visibility and low sound and vibration levels. Low-effort controls and an intuitive touch screen display make it easier for operators to work hard all shift long. 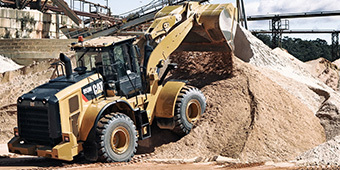 M Series loaders are built with core information systems that track and report fuel use, hours, idle time and location. 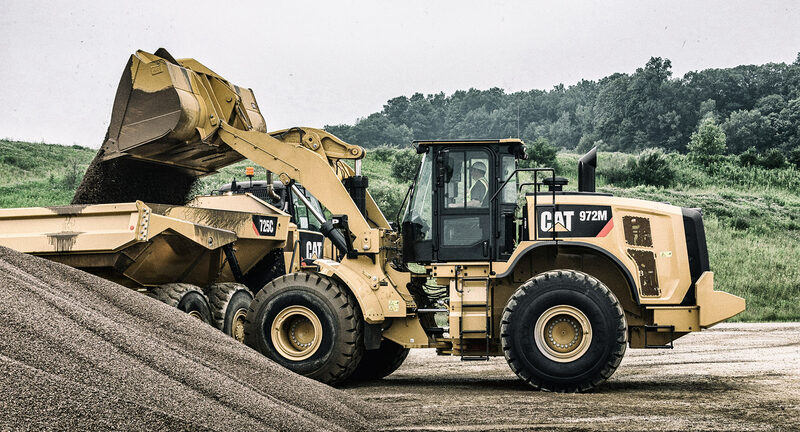 For more advanced machine control and monitoring capabilities, Cat loaders can be equipped with additional sensors and systems, enabling a suite of Cat Connect solutions that optimize safety, efficiency and productivity. 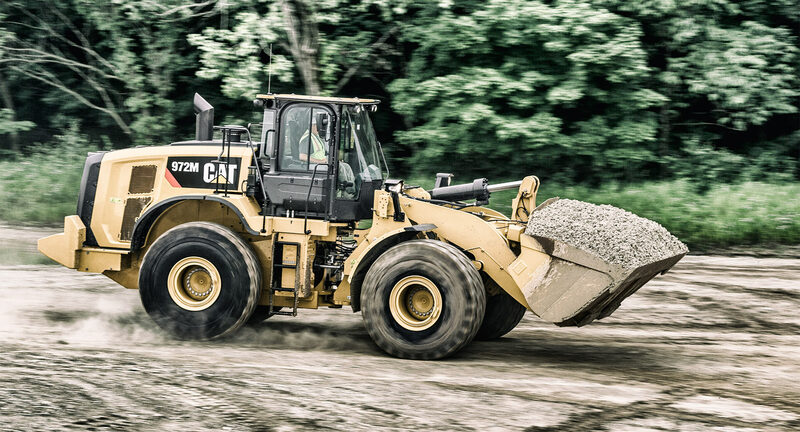 Cat PAYLOAD technology is fully integrated, so you just need to activate it to start reaping the benefits. 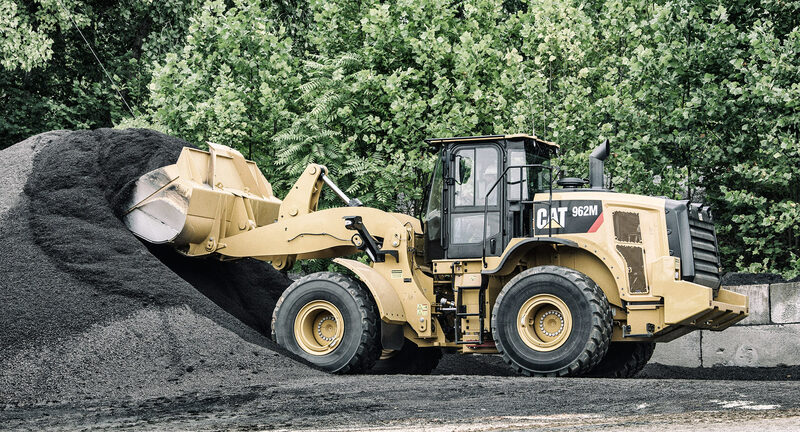 Cat Production Measurement, which brings payload tracking to an in-cab display, helps operators deliver exact loads efficiently and confidently. 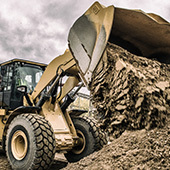 A monthly subscription provides valuable site and project data—fuel use, loading/roading vs. idle time, cycle segmentation and more—that you can use to optimize productivity and lower costs. 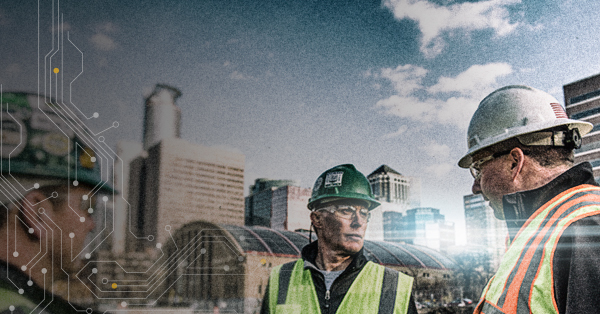 Cat Connect LINK technologies offer a precise way to manage productivity, utilization, uptime and more. ProductLink™, a deeply integrated onboard system, captures critical data while you work. VisionLink®, a web-based interface, lets you access the data wirelessly from any device and use it for fact-based decision making. 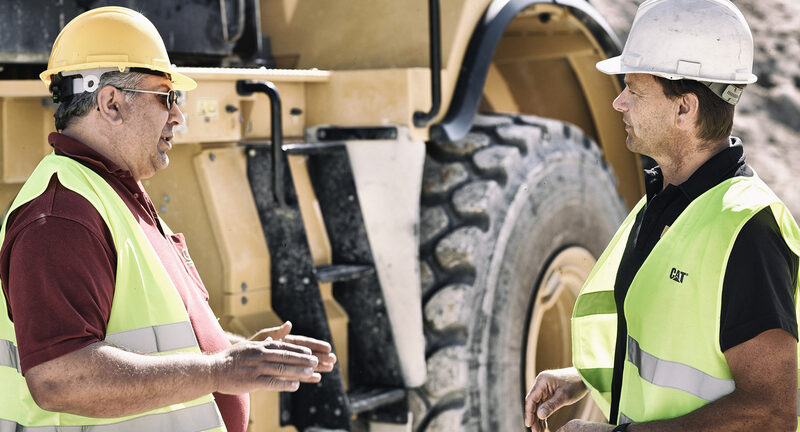 Cat Connect DETECT technologies enhance operator awareness, reducing the risk of accidents and injuries. 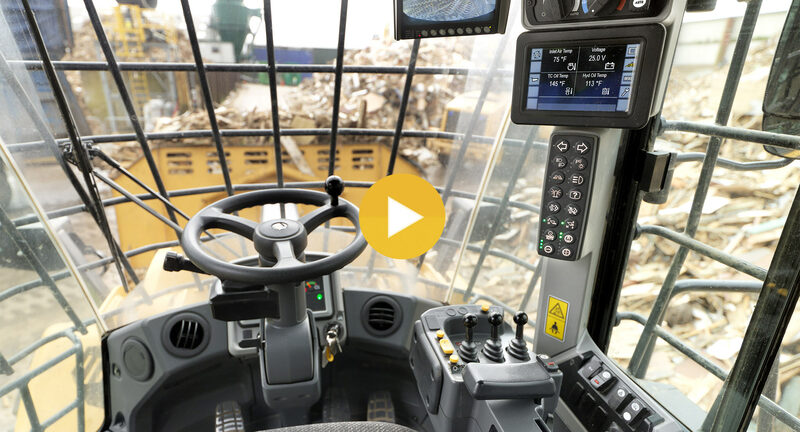 A standard rear-vision camera on M Series loaders provides a panoramic view behind the machine during reverse travel. And an optional second display provides a full-time rear view. 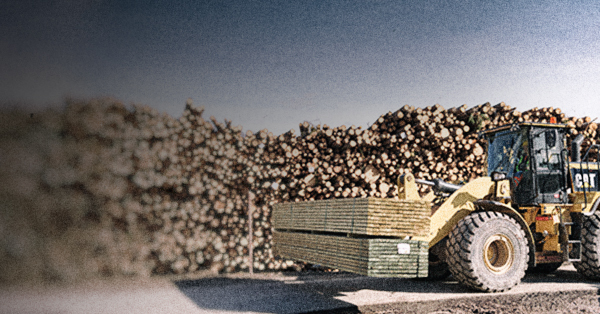 M Series model and 35% over a K Series machine—it also makes for easier operation and a smoother ride. Cat product development teams use a systems design process, integrating parts, components, sub-systems and technologies at the deepest level. 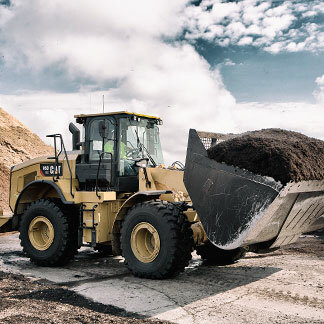 With integration comes a highly optimized wheel loader—one that runs efficiently and reliably, carrying big payloads with less fuel, fewer emissions and lower total costs. Every site is a unique system of people, products and processes. 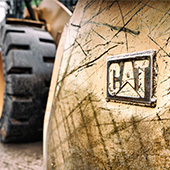 Cat experts can help you optimize your system. 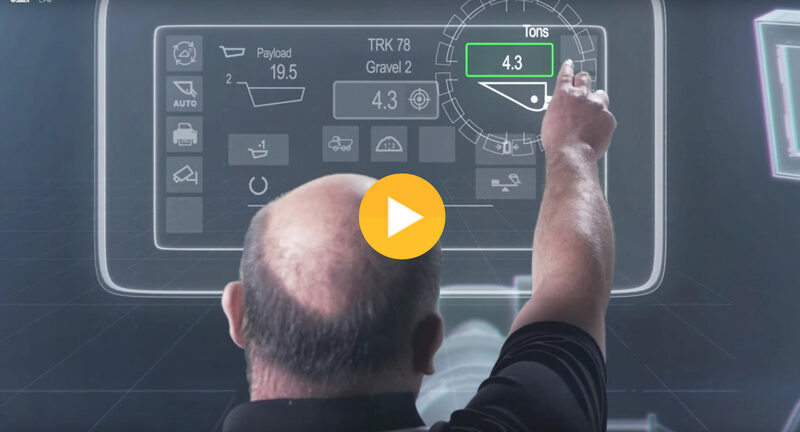 Get advice on a host of factors from fleet sizing and job setup to operator training and telematics, all of which can help you streamline operations and improve profitability. hone fixie. 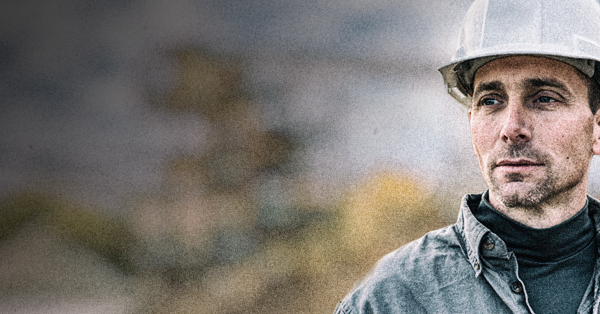 Change is coming to the worksite. In fact it’s already here. 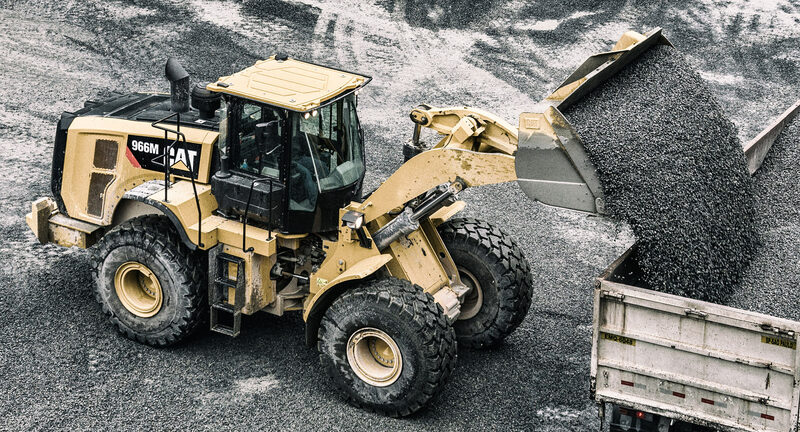 As you consider connecting the assets on your site and using data and analytics to guide decision making, get support from Caterpillar. We’ll help you prepare for change, choose the right solutions and identify ways to accelerate the return on your investment.ne fixie. Ready to work at a moment’s notice—and able to work hard all shift long. That’s our promise. 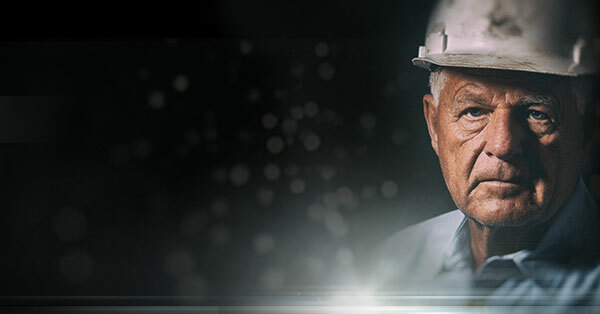 One we deliver on with simple designs, proven components and precision manufacturing processes that drive reliability, as well as serviceability features and equipment management solutions that keep you up, running and earning revenue. There’s no substitute for a strong local dealer, a trusted partner that knows your business and the challenges you face. 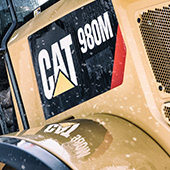 Count on your Cat dealer for new, used and rental equipment, parts and service expertise, financing options and other support services that make you more successful.